Joshua Arnold, a graduate student in agroecology and urban ecology, and Miguel Altieri, a professor in the environmental sciences, policy, and management department, organized the meeting as a venue for community members to express what the development of the Oxford Tract would mean for their education and research. The housing task force released its report in January with a list of eight other potential sites for development. The Oxford Tract is home to greenhouses, growth chambers, lath houses, field spaces and community gardening space. The tract would provide the largest number of beds of the nine sites listed for potential student housing development by the housing task force, chaired by interim Executive Vice Chancellor and Provost Carol Christ. If developed, the Oxford Tract would accommodate 1,000 to 3,000 students. Christ has previously said those involved in the College of Natural Resources programs working on research on the property have been cooperative. She has also said she would like to see all of the proposed projects completed. 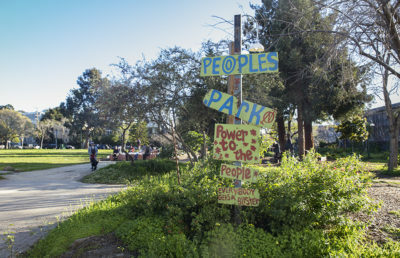 The tract is also the site of the Student Organic Garden and produces approximately 18 pounds of produce per square meter annually, which the organization donates to the Berkeley Food Pantry. Several members of the Student Organic Garden attended the meeting, as well as many students whose classes involve research and lab work on the Oxford Tract. Members of the Student Organic Garden started an online petition to defend the Oxford Tract, which currently has about 350 signatures. Christ stated in an email that if the Oxford Tract was converted into student housing, the research facilities on the tract would be replaced and relocated either to other locations on campus or to Albany. Dean J. Keith Gilless of the College of Natural Resources emphasized the importance of active discussion between community members of the Oxford Tract and administration. He added that the greenhouses and other infrastructure would be expensive to replace. Currently, UC Berkeley is experiencing a shortage of approximately 7,000 beds for students, with beds available for only 22 percent of UC Berkeley’s undergraduates and 9 percent of graduate students. 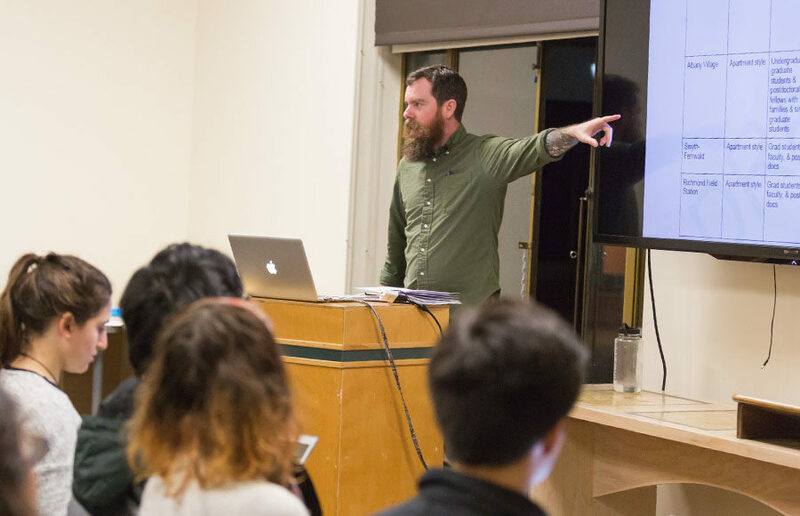 The campus, however, continues to accept a growing number of students, with the undergraduate population having increased by 15 percent from 2006 to 2016. UC Berkeley housing is considered some of the most expensive campus housing in the nation. Chancellor Nicholas Dirks asked the housing task force to develop a master housing plan for the campus in June 2016. The task force recently published a draft for public discussion describing the critical need for affordable housing for a growing student body. 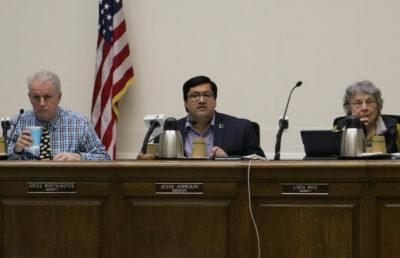 The task force was responsible for evaluating potential development sites and considering the impact of development on campus and the city of Berkeley.